Check back often for our latest, state-of-the-art wellness product & service recommendations for individuals & organizations! 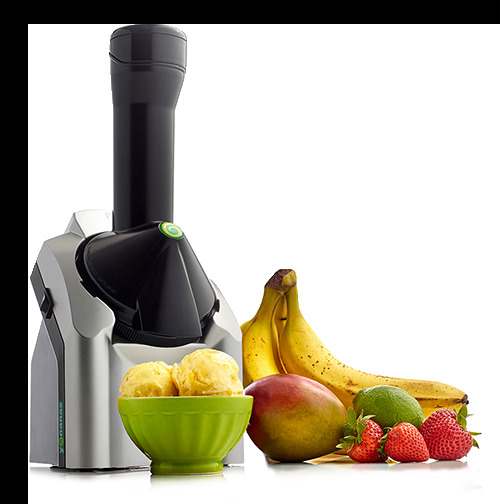 Turn 100% frozen fruit into soft-serve with the Original Healthy Dessert Maker! Create Healthy Frozen Dessert: Included recipe book with 36 recipes will help you create simple, homemade desserts like pies, parfait, or sorbet! KIDS LOVE IT!!! Easy to Clean: The chute assembly, plunger, and blade are dishwasher safe! Want to feature your product or service on this page?